Young Sierra’s sophomore single “Revo” is a passionate and pulsing ode to connection, a modern coming-of-age love song. Everyone wants to be loved – to feel like they matter; that they mean something special to someone else. We humans are social creatures, after all: Our interactions with one another shape our sense of belonging, that basic understanding of how we fit into the world. Young Sierra’s sophomore single “Revo” is a passionate and pulsing ode to connection, a modern coming-of-age love song wrapped in alt-pop polish. Atwood Magazine is proud to premiere Young Sierra’s sophomore single “Revo,” the follow-up to the band’s acclaimed debut single “Dream On” – premiered 12/11/2017 via Atwood Magazine. 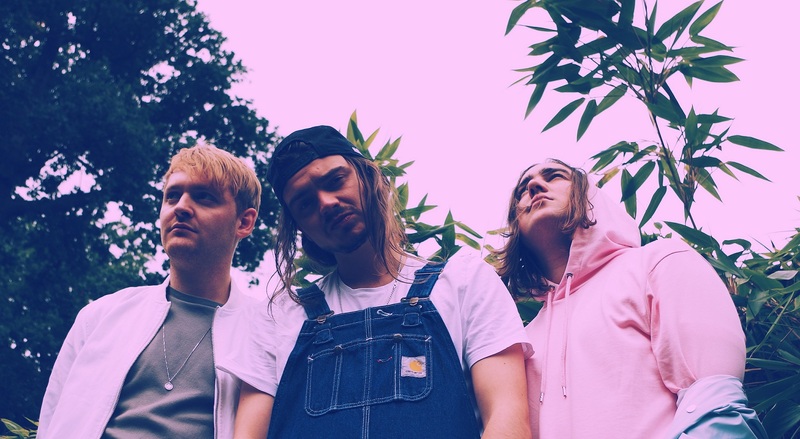 The alt-pop trio of Ben (vocals), Jonny (drums), and James (everything else), Young Sierra introduced themselves less than three months ago and have already amassed over 170,000 streams on Spotify – an impressive showing for the London indie. It’s as if the trio need desperately to get this entity out of their system: Emotion spills out of “Revo” like a waterfall, casting its shadow over the group as they build, again and again, towards massive chorus climaxes. So why don’t we take it slow. 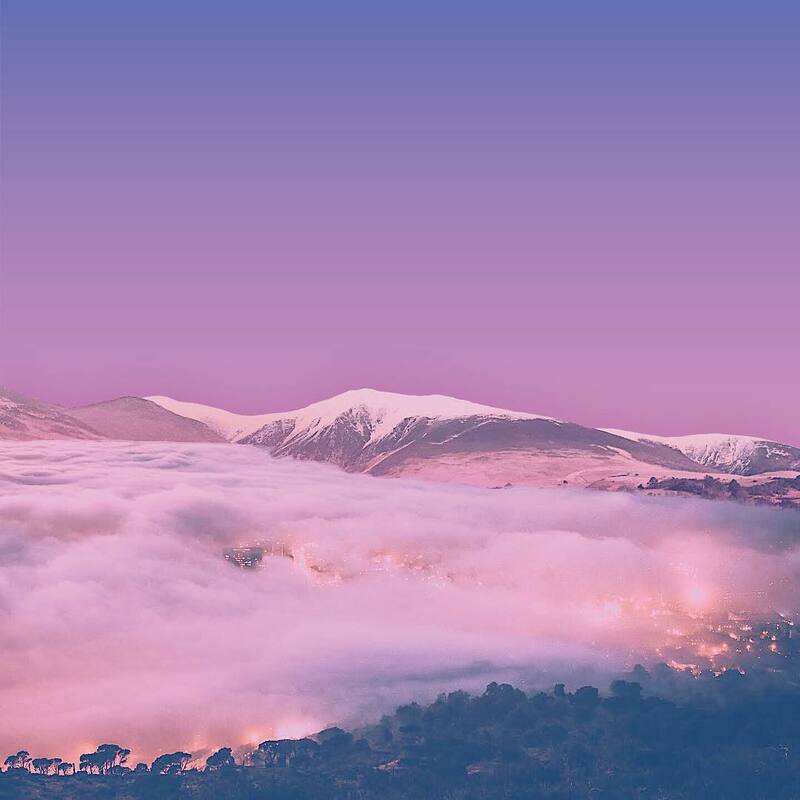 “Revo” may be just the second offering from Young Sierra, but the band are clearly hooked into something special: Their vibing guitar-pop music radiates with both light and dark energies, diving into emotional depths whilst remaining easily accessible to all listeners. It’s feelgood and niche, an exciting fusion of ideas that is still fresh on the fourth and fifth listen. The way that you move, the way that you are. Out with my girl at the night time killing. Trying to be the man, never two-way billing. Dirty little weekend, don’t let it end. and that’s the way that I feel. We can all relate to the desire to be held – to wanting to be wanted; to longing for love. Thus, “Revo” touches all of us, evoking a universal feeling we each carry in a different, individual way. Fans can keep up with Young Sierra by subscribing to the band’s ongoing Dream On playlist. “Our plan is for fans to follow this playlist as we release a track a month and see the album grow with us,” Young Sierra multi-instrumentalist James tells Atwood Magazine. “It’s like what Oh Wonder did, but the next version – using Spotify as the tool to make releasing music in 2018 interesting! When CDs were the main format, they did hidden tracks and played with different covers etc. This is our 2018 version of that!